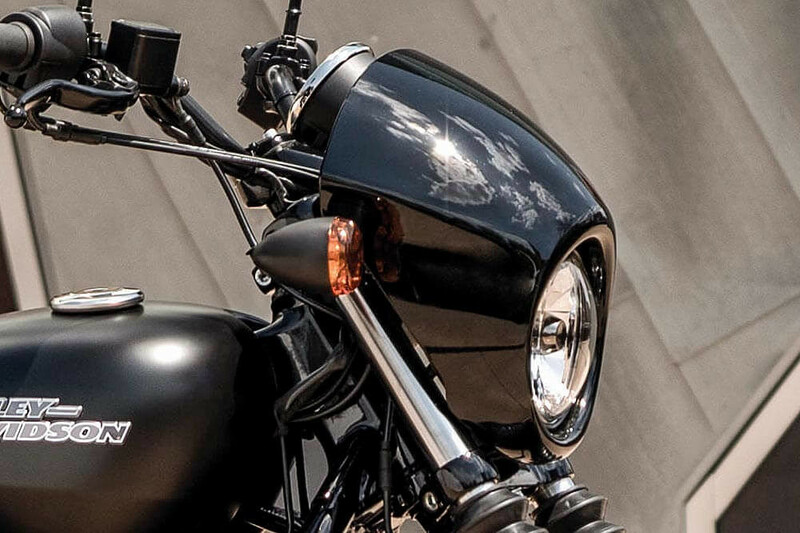 This is about carving the canyons of the urban grid. 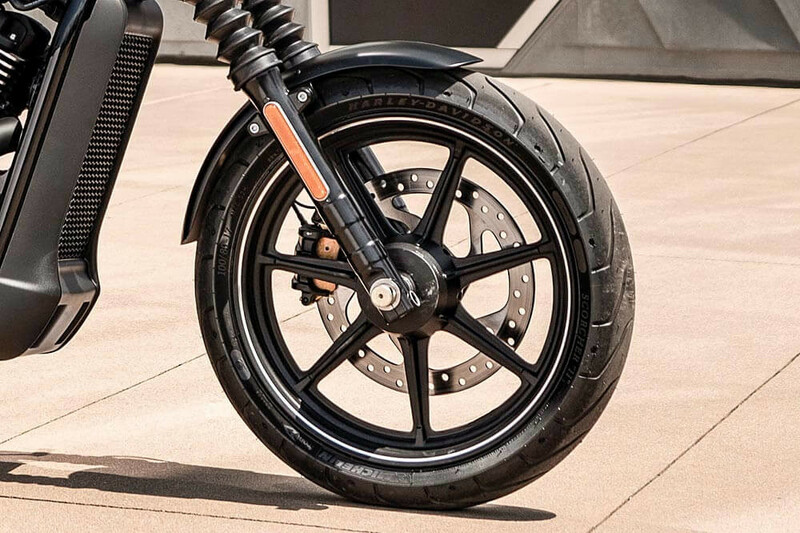 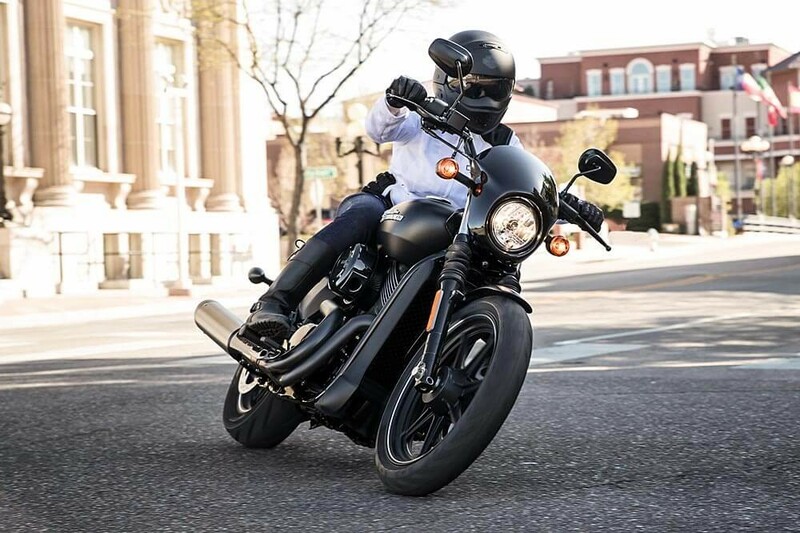 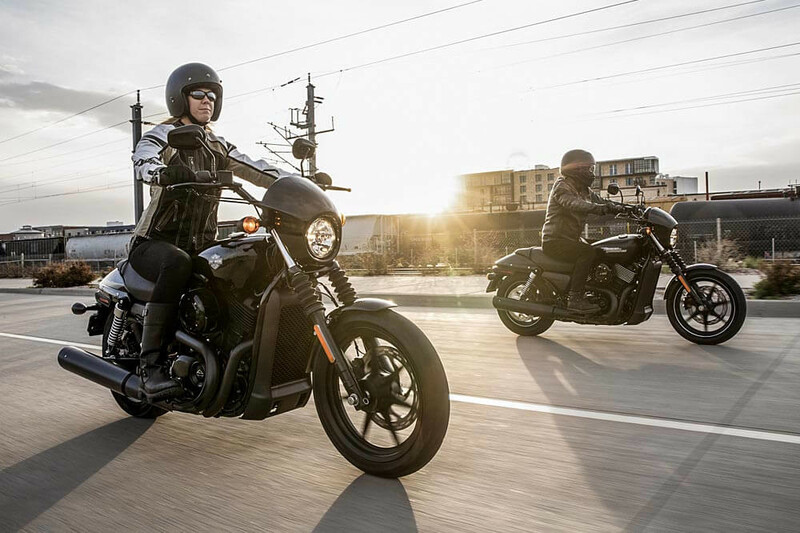 From the liquid-cooled Revolution X® engine and confidence-inspiring optional ABS brakes to the nimble chassis and dialed-in suspension, the Harley-Davidson Street® 750 is built specifically to shred the city streets. 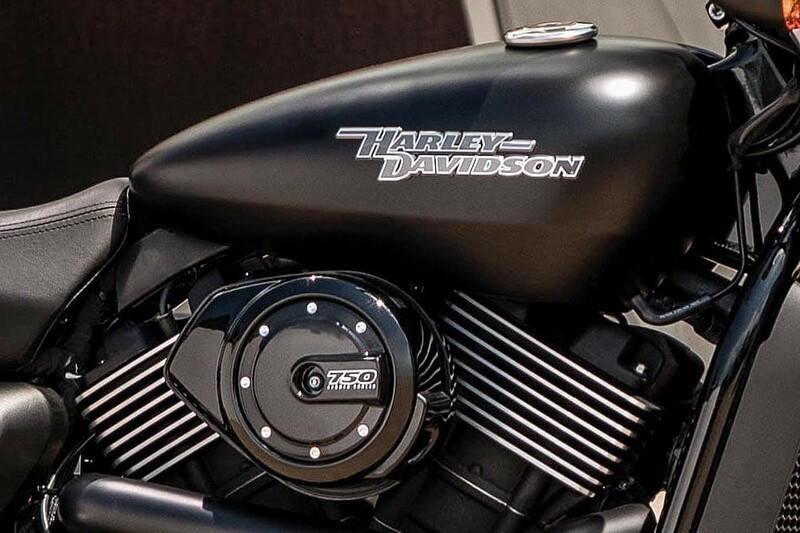 There’s an all-new tank medallion and a two-tone paint option to complement the silver engine fins and wheel pinstripe. 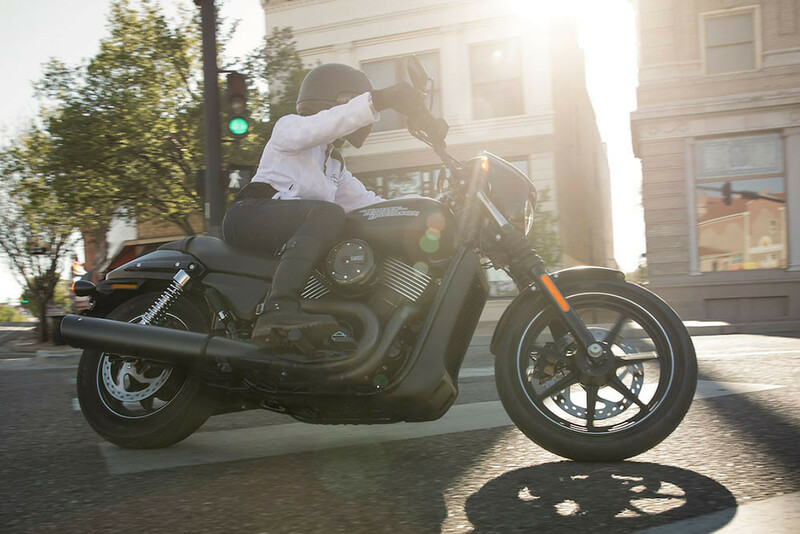 The fun starts when the light turns green.